The 2014 Compact Car Guying Guide from CarPreview.com highlights affordable small cars that have never been more stylish, sophisticated, or efficient. These sedans, coupes, and hatchbacks are usefully larger than subcompact cars — but rival them for fuel economy. 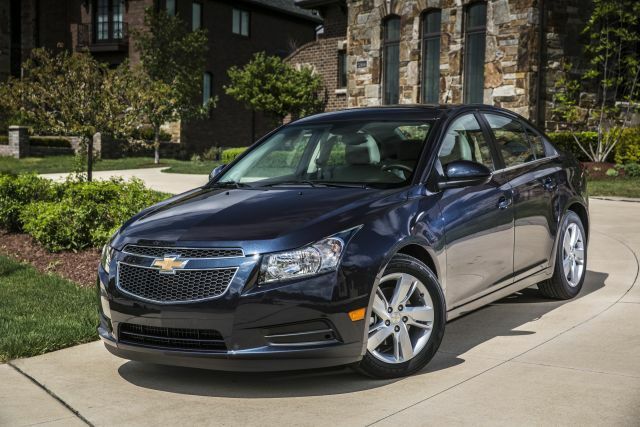 And they’re less expensive than midsize cars — but share many of the same advanced features. This is an intensely competitive segment with something for nearly everyone, from basic transportation to giddy performance. Once dominated by import brands, America’s compact-car class is now an international battleground. Ford, Chevrolet, and Dodge have tapped their global automotive portfolios for top-notch products as good as any Honda, Toyota, or Nissan. And it’s a showcase for the strong value and sharp design of cars from South Korea’s Hyundai and Kia. Engineered to be cost-effective but not cheap-feeling, today’s best compact cars are ideal for young shoppers moving into their first new rides as well as established buyers who want to downsize without compromising style or features. The 15 entries in our 2014 Compact Car Buying Guide range in base price from $16,800 to $38,900, in horsepower from 115 to 305 and in fuel economy from 19 to 35 mpg city/highway combined. If, however, you’re looking to cut costs or need more room, check out the CarPreview.com 2014 Subcompact Car Buying Guide or the 2014 Midsize Car Buying Guide. This is an enlarged and Americanized version of a Fiat sedan from Chrysler’s Italian corporate controllers. 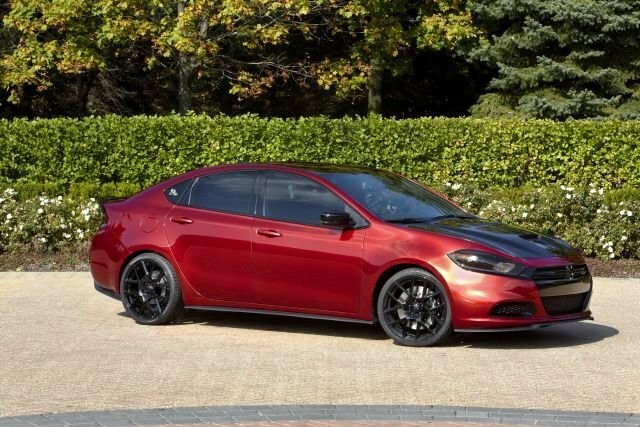 Unfortunately, Dart lacks the brio of its European cousin, and comes only as a sedan, though it is among the larger compact cars, inside and out. This Illinois competitively priced and rides well. The styling is clean if unoriginal. Highlighting the dashboard is the biggest infotainment touchscreen in the class. Three four-cylinder engines are offered, one of them turbocharged, none of them capable of imbuing this relatively heavy car with much excitement. Fuel-economy ratings span 26-32 mpg city/highway combined. Base-price range is $16,990-$23,990.